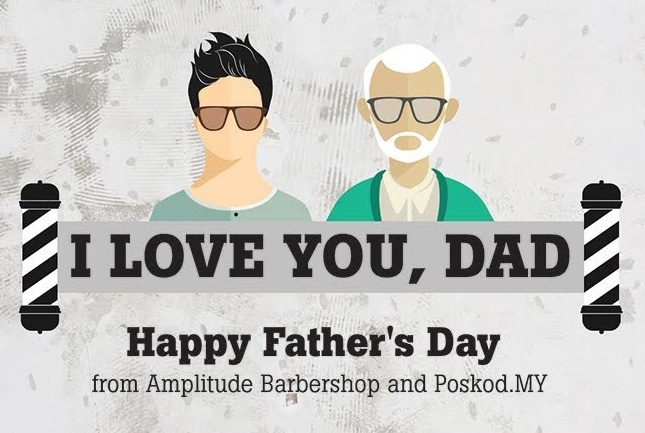 The newly opened Amplitude Barbershop in Subang Jaya is teaming up with Poskod.MY to offer your dad a treat for Father’s Day. For every haircut or shave that you book, bring your dad along and he will get a free haircut and/or shave! This offer runs from Sunday 21 June to Tuesday 30 June when you give the code POSKOD. The free haircut and/or shave will be given at the same time as the paid, booked appointment. Come with your dad for the appointment at the same time. 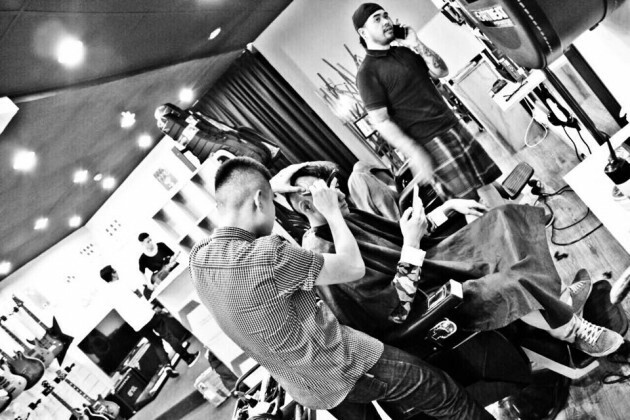 Appointments should be made in advance at www.Amplitudebarbershop.Simplybook.me or 016 6911024. Only valid if you present the code POSKOD when booking. 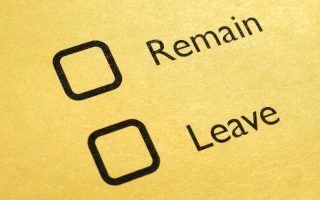 Valid for appointments up to 30 June. Amplitude Barbershop is a new and unique men’s grooming enterprise where a barbershop meets a music shop. Sharing the same space as Amplitude Music, customers can freshen up their look while also browsing for musical instruments and accessories. Amplitude Barbershop also gives back to the community by training young people from underprivileged backgrounds with the Dignity For Children Foundation. 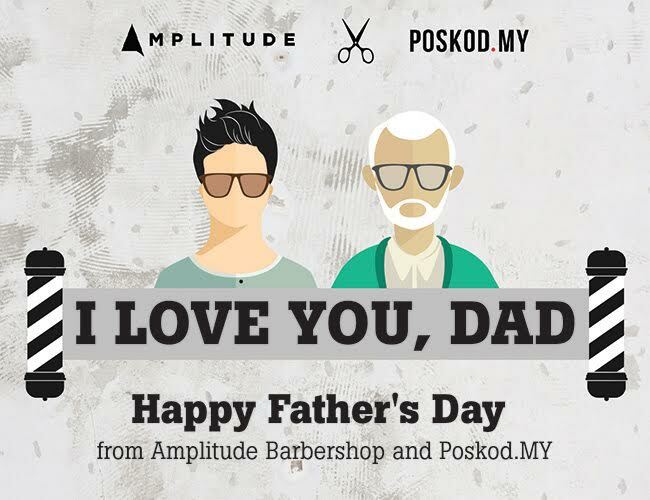 In addition to the special offer above, Amplitude Barbershop is offering all dads a free shave with every haircut. 31-1 USJ9/5P, 47620 Subang Jaya. 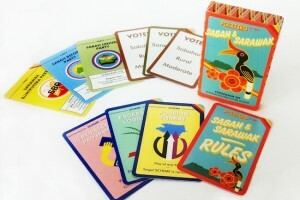 Open Tuesdays – Sundays, 11am to 9pm; Sunday 2pm to 8pm. Closed on Mondays.